Paradigm-stretching discoveries in brain science prove benefits of mindfulness practice. Does mindfulness practice improve your physical, social, and mental well-being? To what extent can your mind shape your brain? What does the latest research have to say about meditation and other awareness practices? 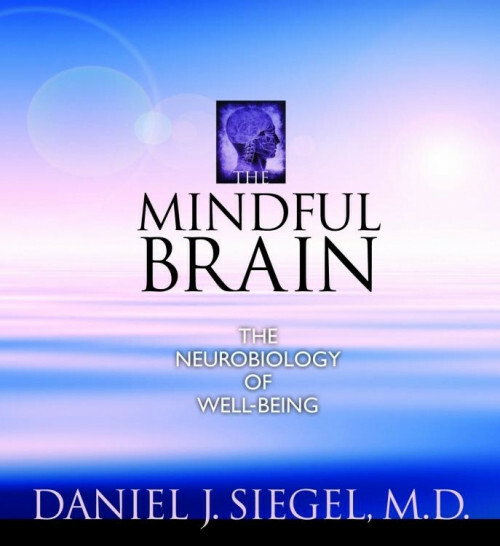 Now on The Mindful Brain, Dr. Daniel J. Siegel, a pioneer of the emerging field known as interpersonal neurobiology, answers these questions and more in this original adaptation to complement his breakthrough book. For meditators of all levels, mental health professionals, educators, or anyone wanting to know more about the power of human consciousness, this acclaimed psychiatrist offers an illuminating exploration of The Mindful Brain. The science is good. I think this is a good information cd, in the realm of Stuart Shankar and Self-regulation, executive functioning, mindsup curriculum stuff. It's worth listening to. Very interesting and helpful. It changed my view on many things regarding how I can improve my own life. practice resets the human brain to the manufacturer's specifications. I have not yet received the CD, please advise.